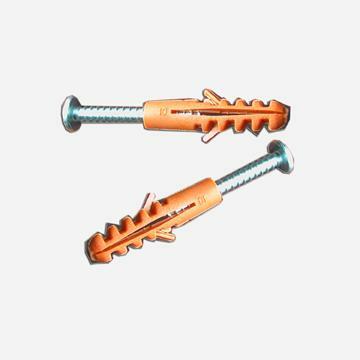 The hole diameter is 8mm or 0.31" how long should be the screws inside the concrete wall with tux? and what has more break resistance, stainless steel or GI (Galvanized Iron)? 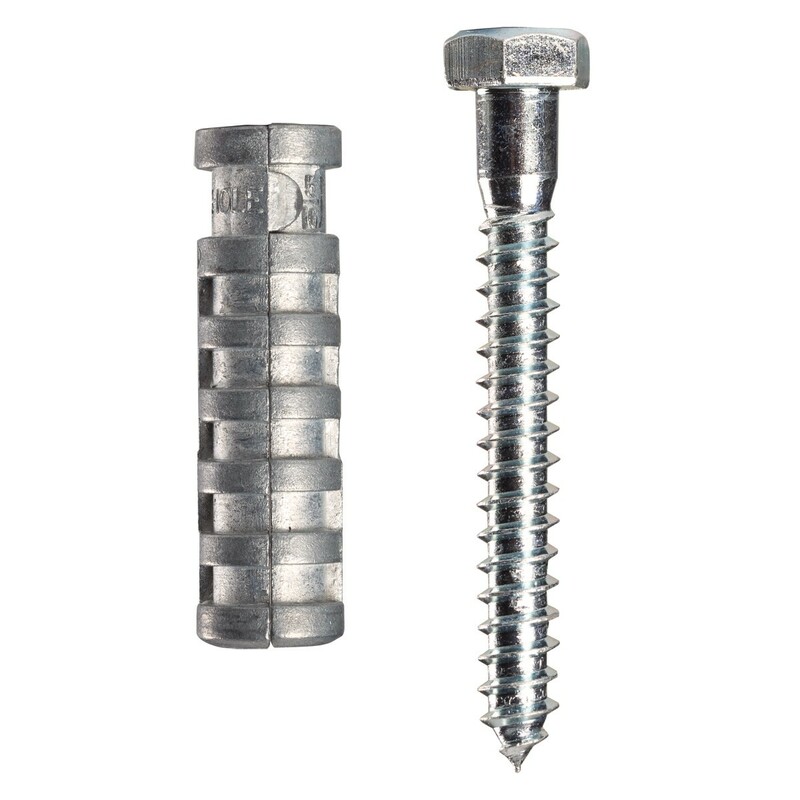 What screws are the strongest? Is it Stainless steel? Pure iron? GI? Bronze? What else available? I need to attach the Siemens Load Center panel to the concrete flat wall.. but they are just so heavy, for example, the smallest 12 space alone weights 20 lbs.. or 30 lbs with the breakers... and the 30 space weights 30 lbs or 40 lbs with breakers. And it only needs 4 screws to attach flat to concrete wall. It's very dangerous for power panel to fall down because the open main feed big wires can become hazardous if it touches other objects or people. For the 12 space Siemens load center with 30 lbs total weight with breakers. How long should be the screws and should it be stainless or GI? How do you compute for it? I'd probably go with something simple like a tapcon anchor. Just be sure to drill deep enough and do not over tighten it, just get it snug and then stop. Over tightening will reduce or eliminate your pullout strength. Here is a nice resource for other options for securing to concrete. I'd use quarter inch lag screws and lag shields. These are far stronger than necessary, they are easy to remove and reinstall, and they leave the surface flush if you ever need to remove the panel.